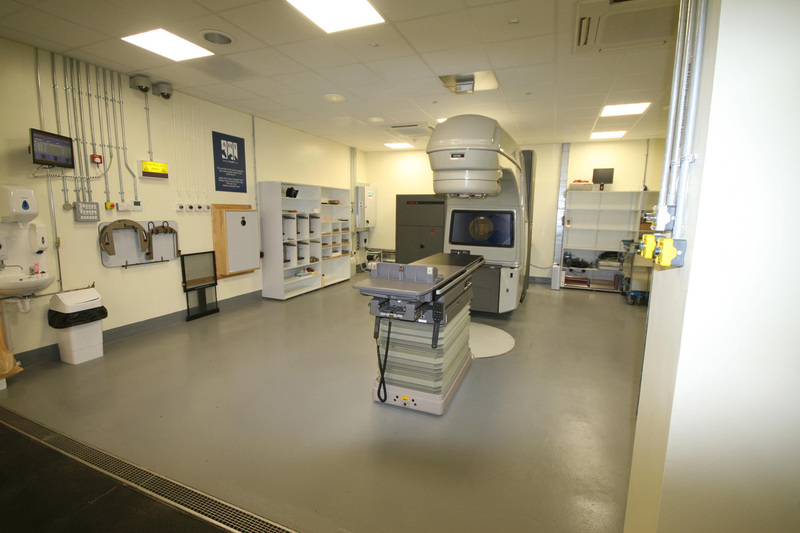 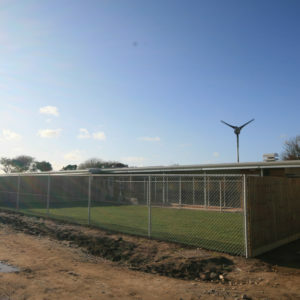 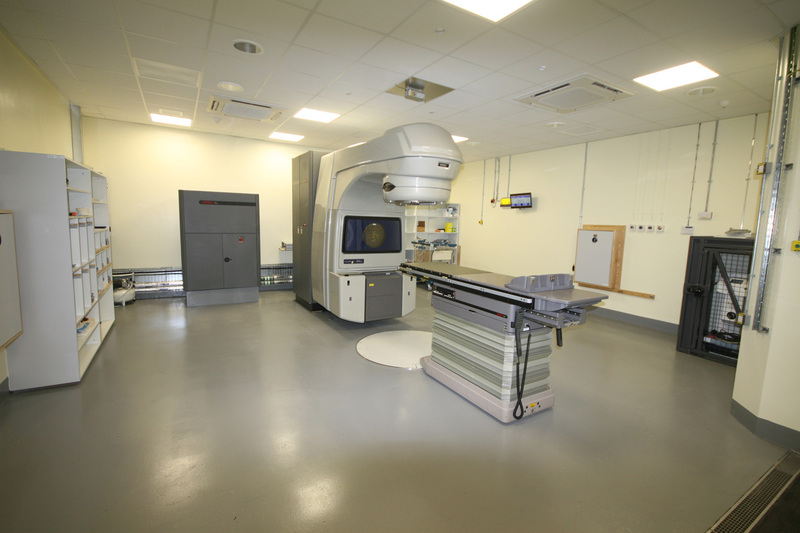 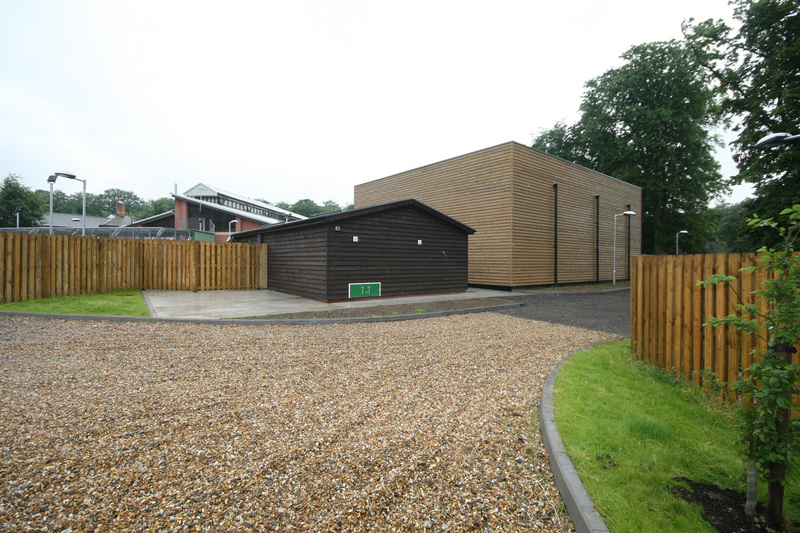 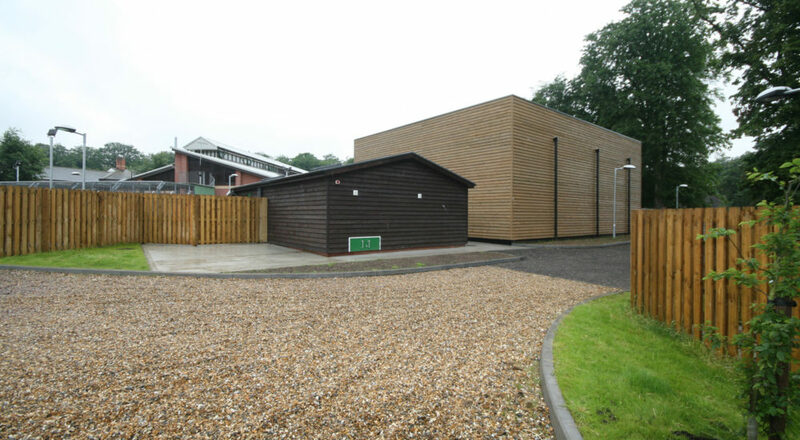 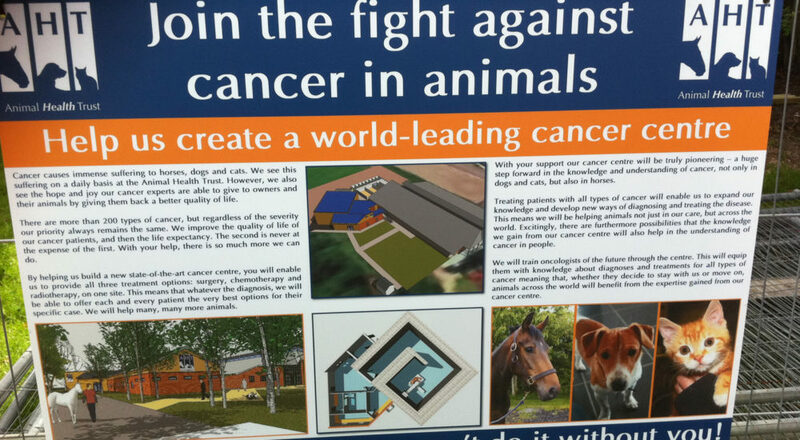 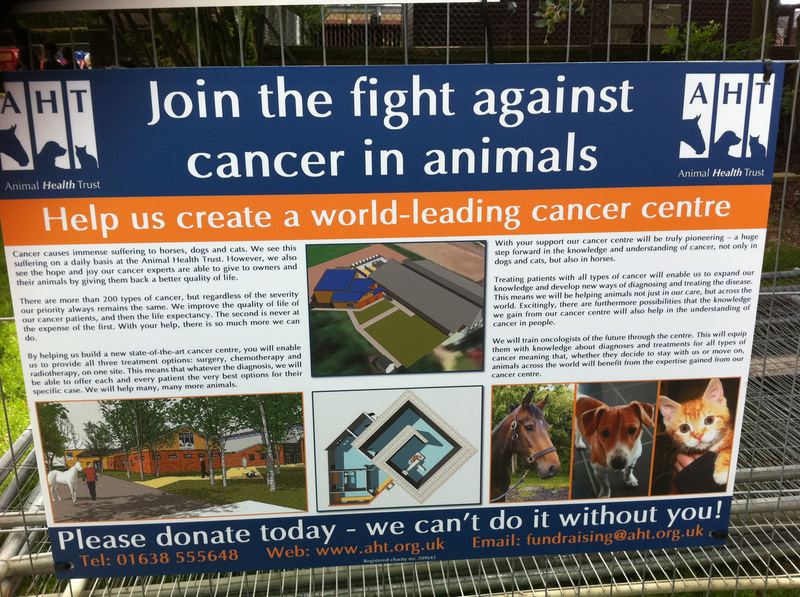 We completed the construction of a massive concrete bunker which houses the linear accelerator and high dose radiation equipment, for the Animal Health Trust (AHT) at their Kentford site. 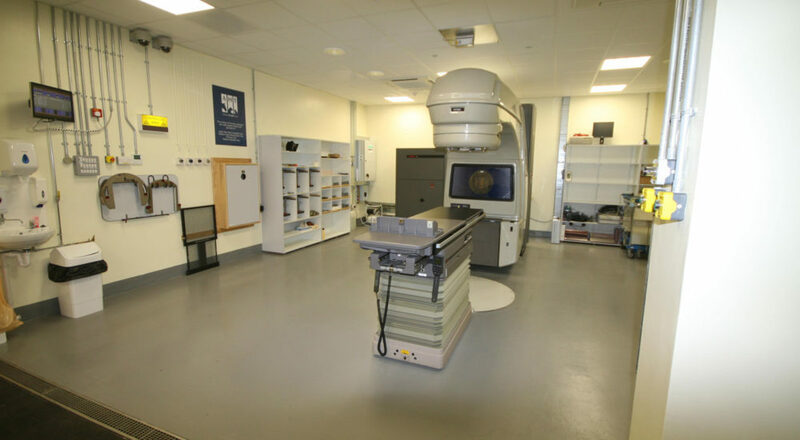 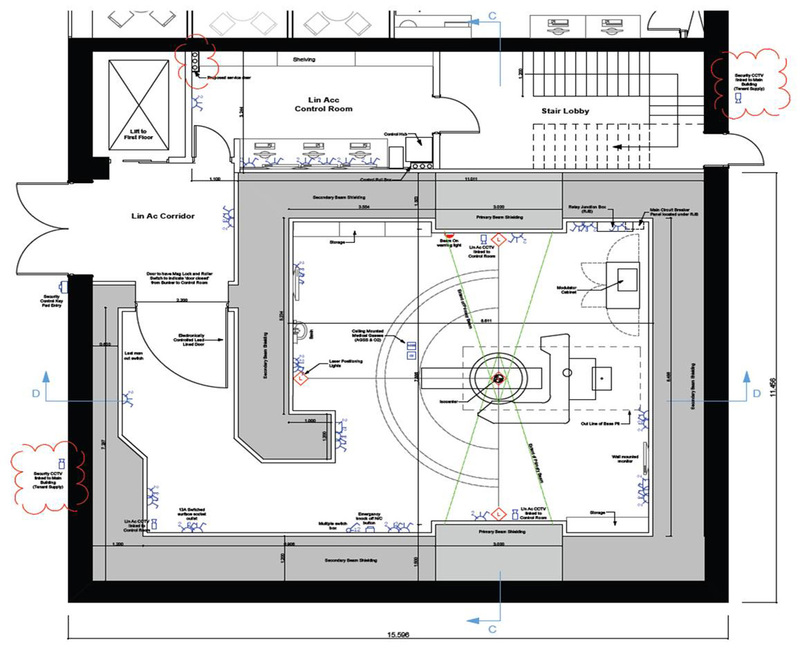 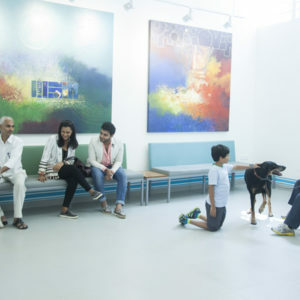 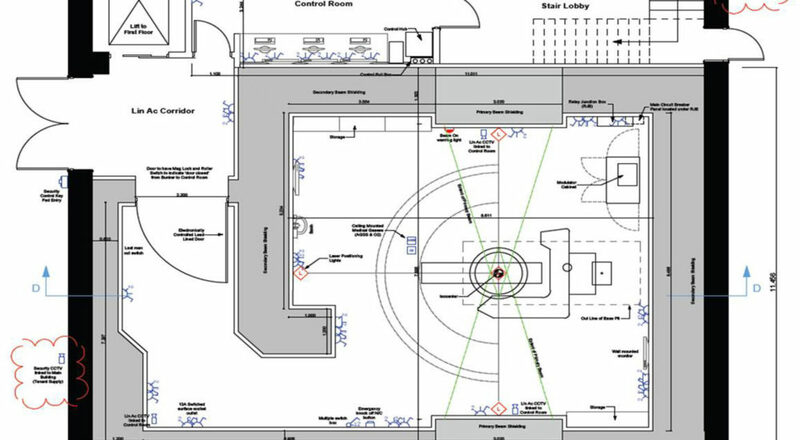 The centre was designed in close coordination with not only the client but also advisors from the Radiation Protection Agency and others who have been more than helpful to ensure this centre has everything it needs for state-of-the-art treatment. 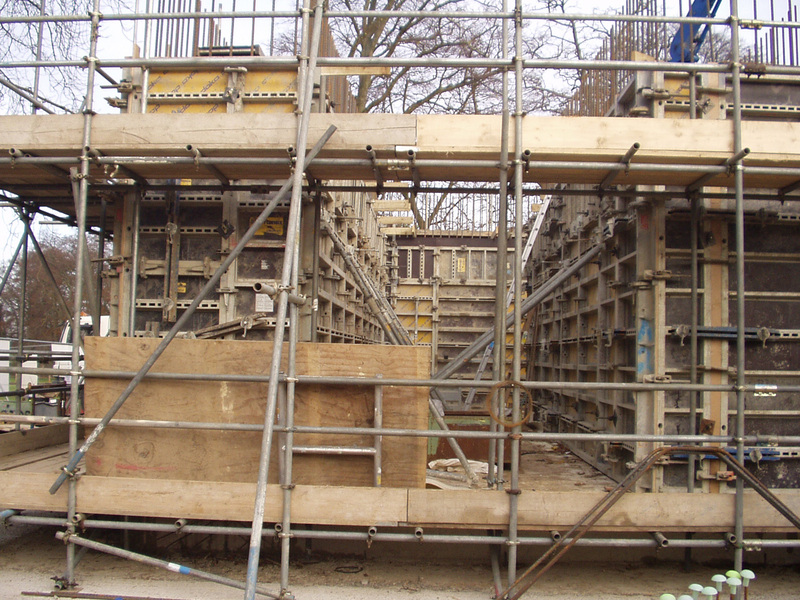 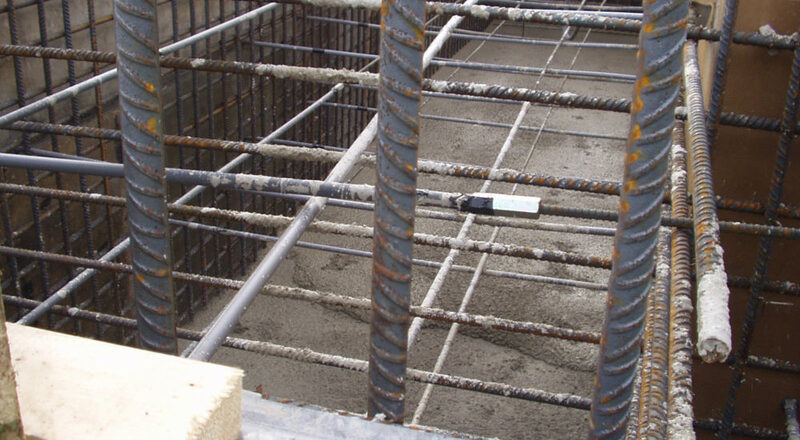 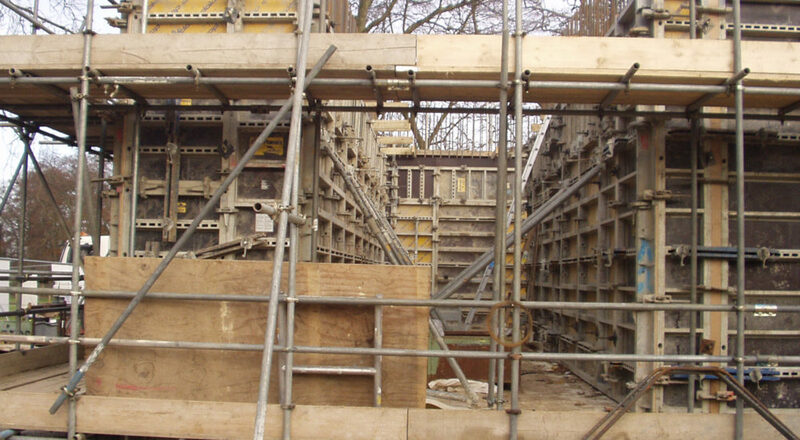 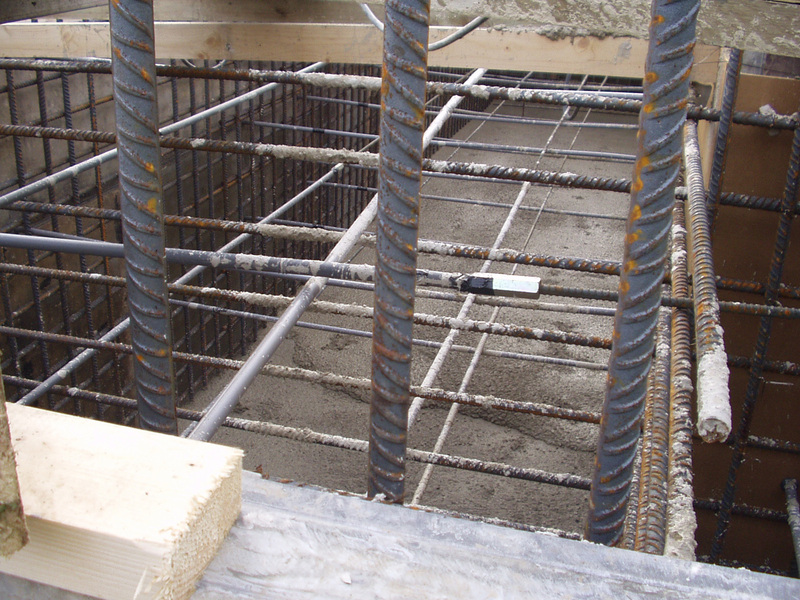 The bunker came together without too many hitches, taking into consideration the vast amounts of concrete used: 240 lorry loads!! 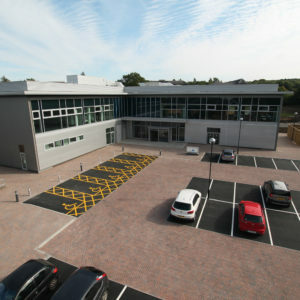 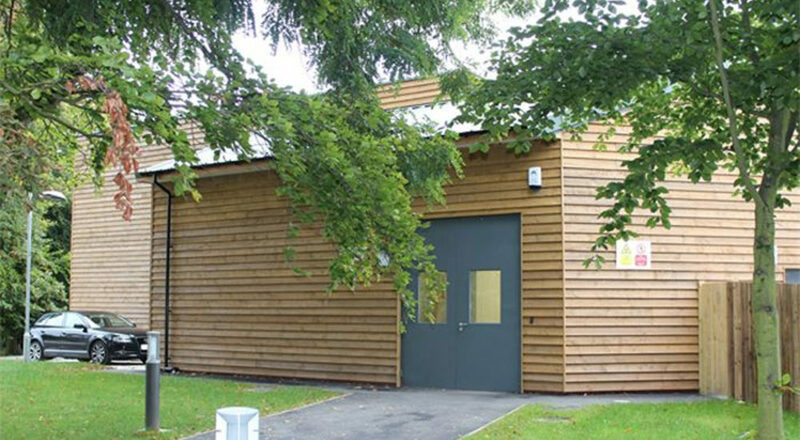 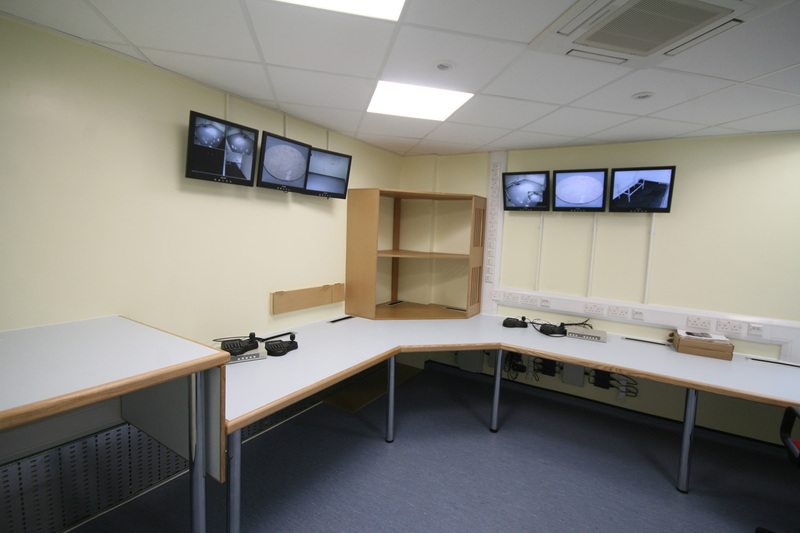 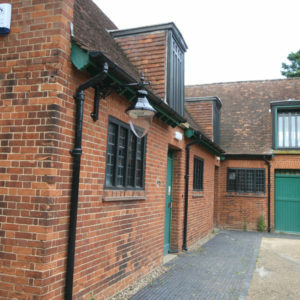 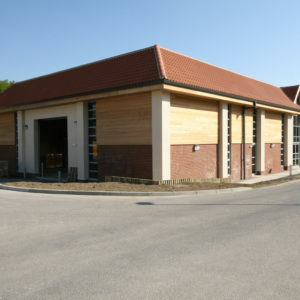 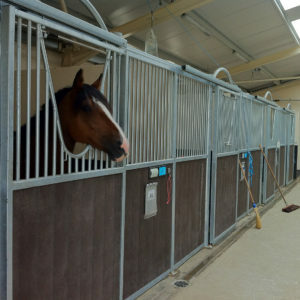 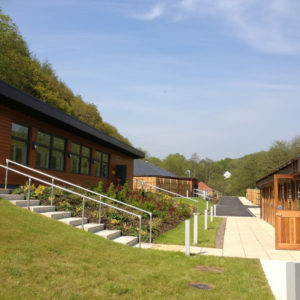 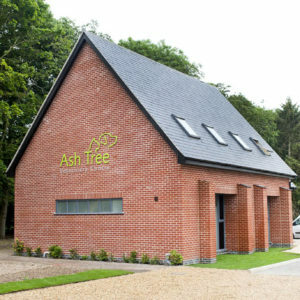 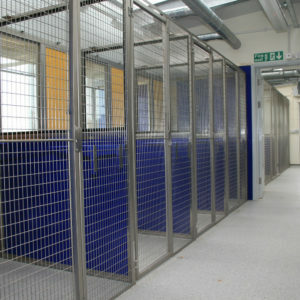 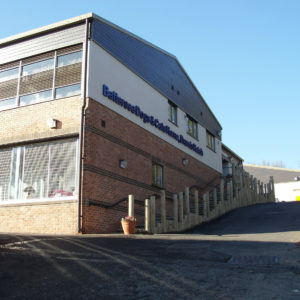 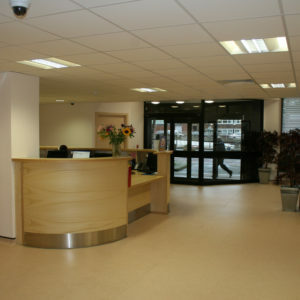 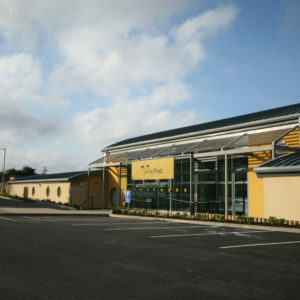 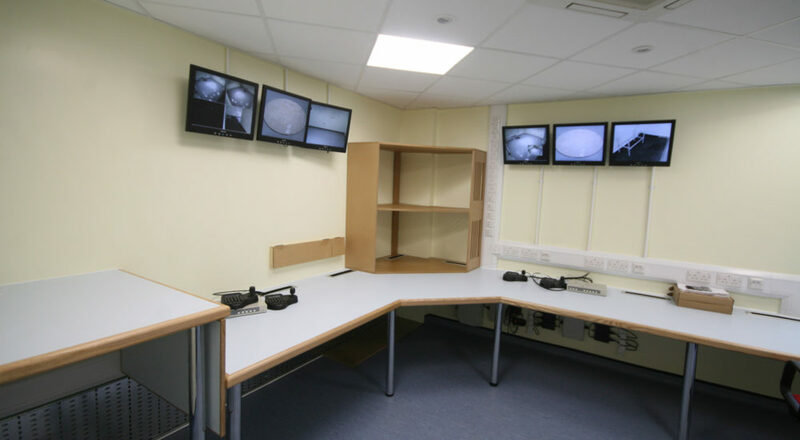 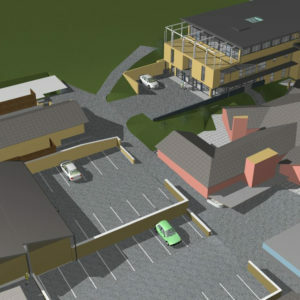 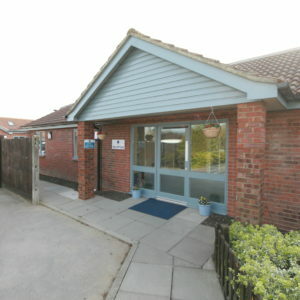 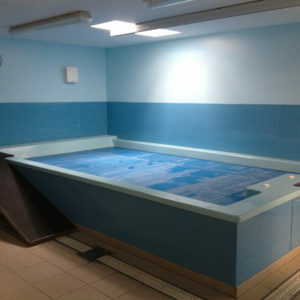 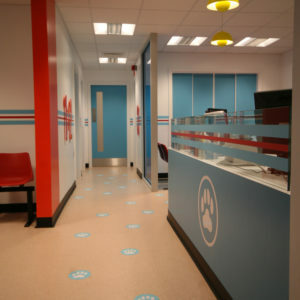 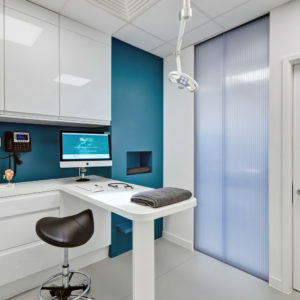 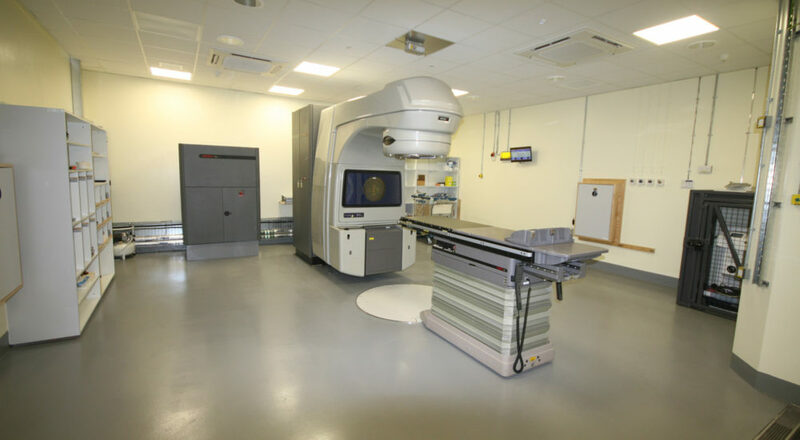 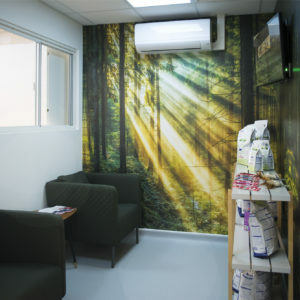 The building was finished off with state-of-the-art facilities and control rooms and it now has a CT Room to complete the excellent facilities at the AHT in Newmarket.